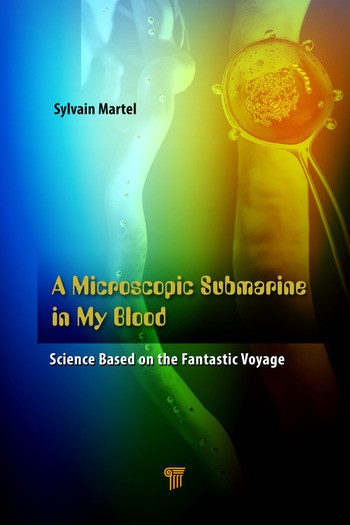 This book describes at the introductory level how modern technology has made the scenario of the classic science-fiction movie Fantastic Voyage a reality. The movie is about a submarine and its crew members being shrunk to microscopic size and ventured into the body. Exactly 50 years following the release of the film, such reality takes the form of a medical interventional room capable of mimicking this scenario. Based on 15 years of intensive research and development by the world-leading team in this specific field, the book goes through the scenes of the movie while explaining how it is implemented in this first-of-a-kind interventional facility. 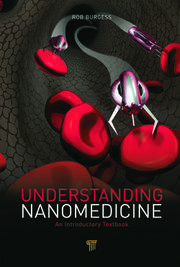 This is the first book that explains the fundamentals of navigation of therapeutic agents in the vascular network. 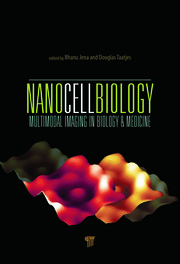 The scope of the book is twofold: (1) to initiate readers into various technologies, including, but not limited to, nanotechnology, robotics, and biochemistry (more importantly, it shows how critical the integration of all these disciplines is to solving problems that indeed require a multidisciplinary environment); (2) to inspire the younger generation by showing that science and technology can bring one everywhere with the power to transform fiction to reality that can help humankind. Sylvain Martel, fellow of the Canadian Academy of Engineering and of the IEEE, is chair of the IEEE Technical Committee on Micro-Nanorobotics and Automation and director of the NanoRobotics Laboratory at Polytechnique Montréal, Campus of the University of Montréal, Canada. He has received many awards, mostly in interdisciplinary research, and is a recipient of a Tier 1 Canada Research Chair in Medical Nanorobotics. 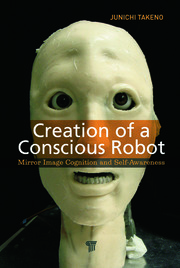 He has developed several biomedical technologies, including platforms for remote surgeries and cardiac mapping systems, at McGill University and new types of brain implants for decoding neuronal activities in the motor cortex at MIT. Among other achievements, Prof. Martel’s research group is also credited for the first demonstration of the controlled navigation of an untethered object in the blood vessel of a living animal. At present, Prof. Martel is leading an interdisciplinary team involved in the development of navigable therapeutic agents and interventional platforms for cancer therapy. This research is based on a new paradigm in drug delivery pioneered by him and is known as direct targeting, where therapeutics are navigated in the vascular network toward solid tumors using the most direct physiological routes. This approach leading to a significant increase of the therapeutic index has been widely featured in The Globe and Mail, MIT Technology Review, New Scientist, The Economist, BBC, and Newsweek.